Did You Know the Wrong Scheduling Software Could Impact Your Daily Workflow? 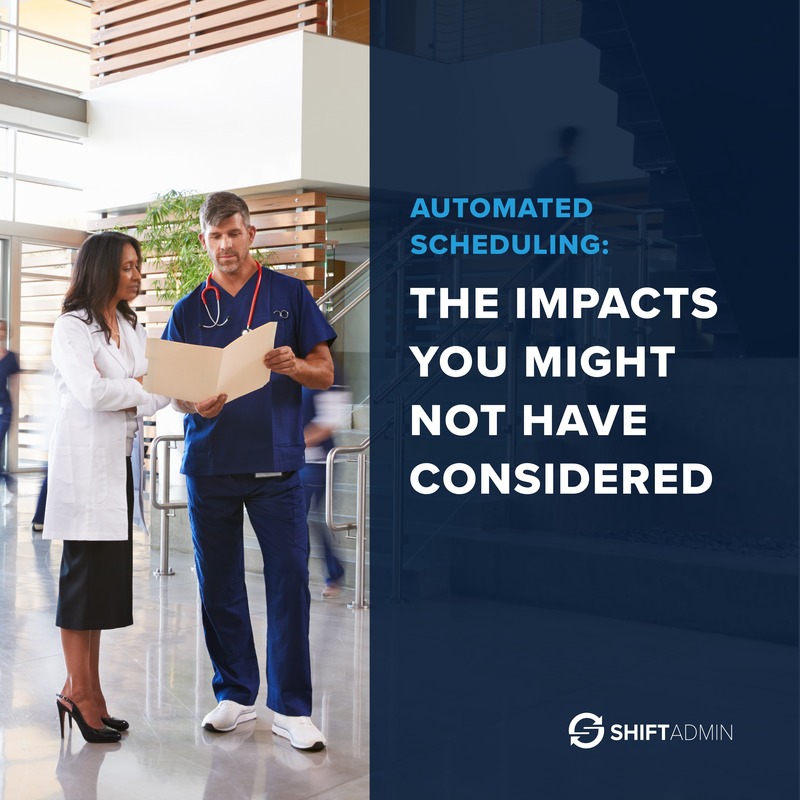 Scheduling is an important component in the day to day operations of all organizations, revolutionizing this time-consuming process for medical groups of all specialties. Implementing scheduling software is the most efficient way to manage the complex scheduling needs of providers and medical group administrators. Not only does it streamline the process and allow you to create a fair, gap-free schedule in a fraction of the time, but its user-friendly interface also promotes effective communication. Fill out the form to see how the wrong scheduling software could impact your daily workflow.